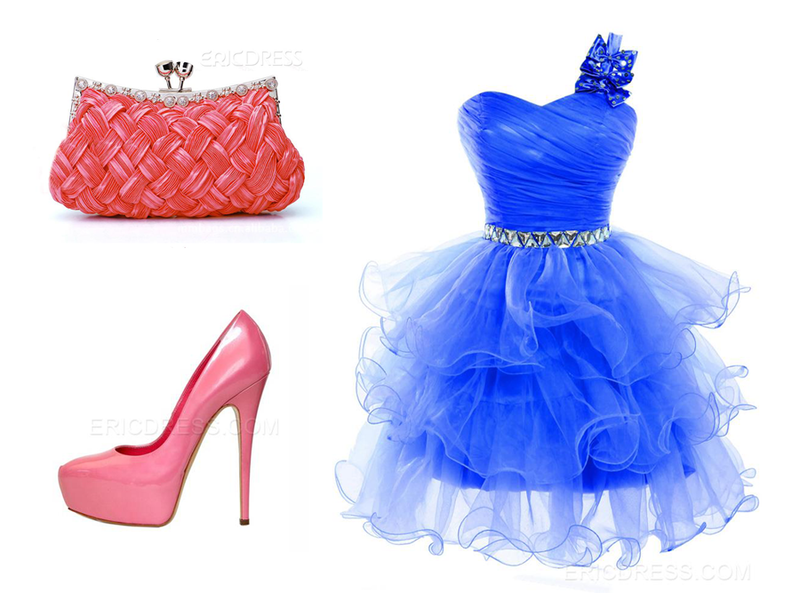 Ericdress provides hundreds of dedicated dresses from Cheap Homecoming Dresses (HERE), Plus Size Homecoming Dresses (HERE), Short Homecoming Dresses Cheap (HERE), etc) for global buyers (from the US, Europe, Australia and Asia, totalling to over 230 countries worldwide). On ericdress.com, international buyers (just like me) can purchase a wide range of products at very low prices. In addition, customers can also enjoy the custom made items, how cool is that? Which look do you like the most for a wedding party? I definitely prefer that second look. The dress looks lovely. And those shoes are gorgeous! The scond dress is so beautiful! I love the 2nd look.